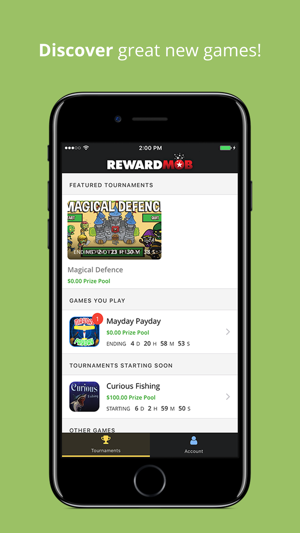 RewardMob is a new and exciting platform for mobile gamers to earn rewards for playing their favorite mobile games. 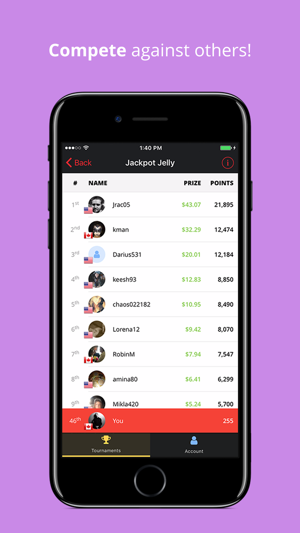 Rewards are earned by reaching milestones in supported games which can then be opened in the RewardMob app for instant-win prizes, cash, or points to climb the respective game's leaderboards - where there is even more opportunity to win! 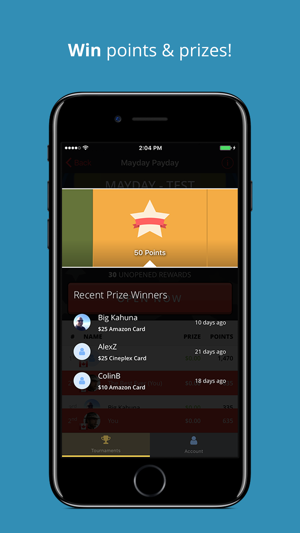 Come try RewardMob today - it's free! - Updated Facebook Login method to use newest Facebook SDK. - Small tweaks and adjustments. I’ve won lots of crypto and gift cards just for playing mobile games - great stuff! To catch a cheater sent me. 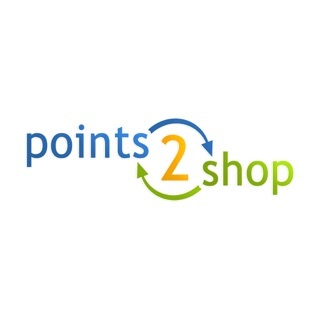 This app is wicked super fun very innovative and up and coming, can’t wait to see this progress. To catch a cheater ! © 2017 RewardMob Digital Inc.